GoXtra News: Paperless learning system to be introduced in 7 Gauteng schools! Paperless learning system to be introduced in 7 Gauteng schools! Back-ups are in place for a paperless learning system which is expected to be introduced in seven Gauteng township schools on Wednesday, Gauteng education MEC Panyaza Lesufi said. Each pupil would receive a tablet loaded with lesson plans, he told reporters at the Boitumelong Secondary School in Tembisa on Tuesday. "We've got a dual system to ensure there is cover." If the system collapsed, or the power went out, teachers would revert to using text books, he said. "We've got the highest level of connectivity so that we don't disrupt schooling." The schools were provided with broadband, wireless, and 4G connectivity, he said. The Harry Gwala Technical Centre had been opened, where pupils could take their tablets for repairs. They would get a temporary tablet while theirs was being fixed. A dedicated technician would be placed at each school to help iron out problems. "There are still minor glitches here and there," Lesufi admitted. A security company had been employed to ensure safety at the schools. Two schools had already been burgled since the new technology was installed. "All the devices have a tracking device. We told the learners, don't risk your life if someone tries to mug you." 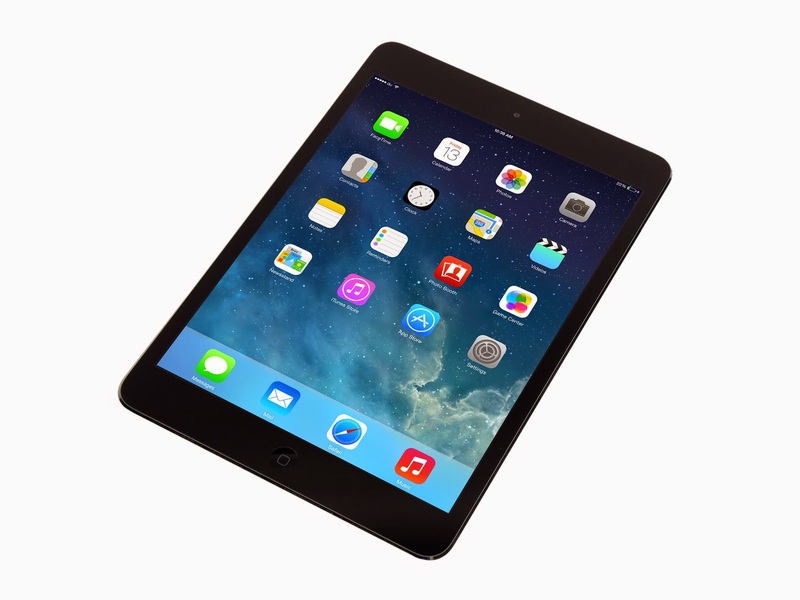 Police near the schools and a security company had been mandated to track any stolen tablets. "Everything is on a server. If the learner loses a tablet, when we replace the tablet, all the information the learner has lost can be replaced." On Tuesday, excited grade nines were already using the new system at the Tembisa school. "The work is much quicker, I enjoy it," 13-year-old Phumzile Shili said. Koketso Mashiane, 13, said he liked the devices. "It's nice because we are enjoying the new technology," he said.